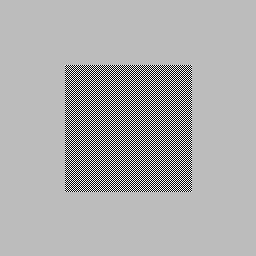 The right hand side is half-intensity grey according to each standard. They should look close to identical in a properly configured viewing environment for that standard. 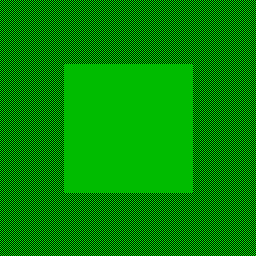 The following tests to see if there is a surround effect when testing gamma plates.